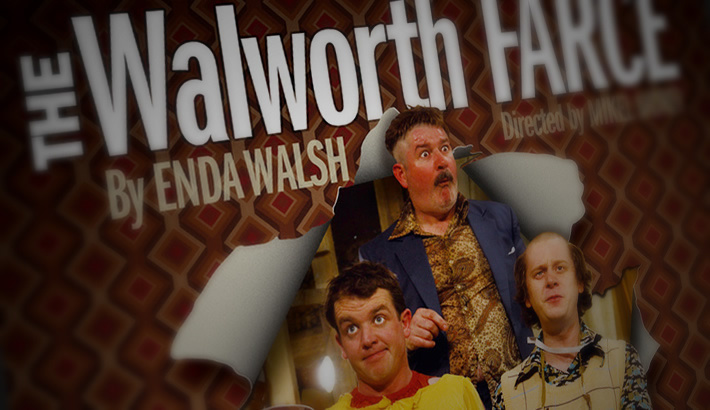 Poster for Druid’s production of The Walworth Farce by Enda Walsh. 2009/10 world tour. Designed at Bite.